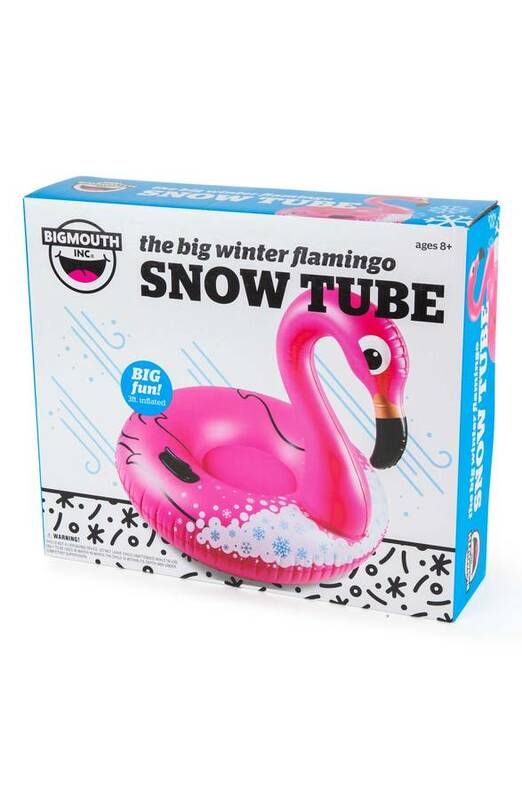 I saw these fun snow tubes during the holidays, knowing my kids would love them. But I just didn't want to pay full-price for them since they retail between $20-$25 everywhere. Today you can grab multiple versions at Nordstrom for only $6.24, regularly $24.99. These would even be worth stocking up on for next Christmas either for your kids, grandkids or for friend gifts. Plus free shipping, no minimum purchase.